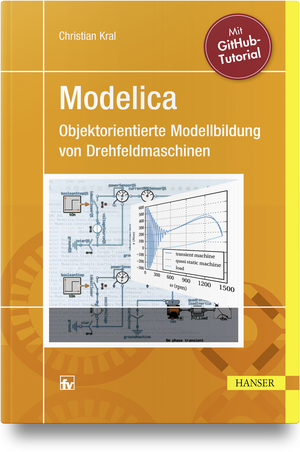 HanserModelica is a Modelica open source educational library on object oriented modeling applied to electrical engineering and a particular focus on polyphase electric machines. This library is based on a book published in German by Hanser Fachbuchverlag. The User's Guide gives an overview of the contents of the book.